A.I.M. Chemical Industries Pte Ltd was established in 1976. 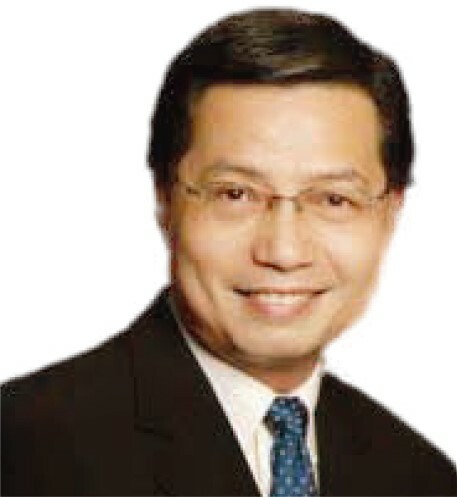 Mr Chang joined in 1983 and has been the Managing Director of the company since 1992. A.I.M. became the Group's wholly-owned subsidiary in 2001, Mr Chang has since continued to serve as Managing Director. He plays a leading role in business development, sales, finance, production, and general administration for the subsidiary. He holds a Masters Degree in Business Administration from Brunel University, United Kingdom. 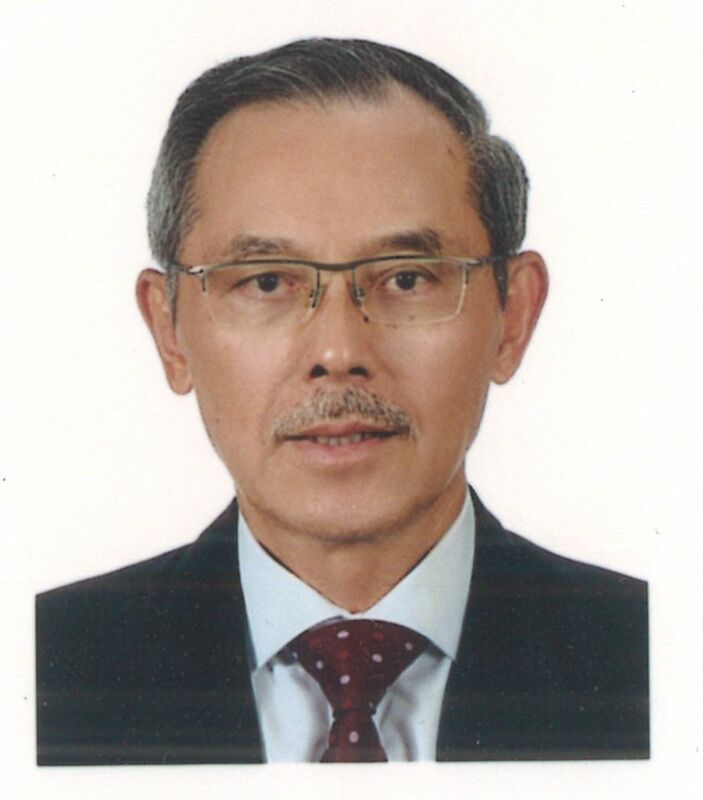 Mr Chua founded GB Chemicals Pte Ltd in 1996, which was 100% acquired by the Group in 2004. He is responsible for the company's overall management, planning and daily business activities. He also oversees the business development and looks after key accounts. He has over 40 years of experience in the specialty chemical industry. He was Regional Manager for 10 years with Gibson Chemicals, an Australian company. Mr Lau joined AP Oil International Ltd as Chief Financial Officer in July 2016. He has oversight over the functions of financial and management reporting, internal controls, treasury, tax, regulatory compliance, investment projects, financial systems and corporate secretariat. Prior to joining AP Oil International Ltd, Mr Lau held CFO positions in StatsChipPAC, Abacus International, Praxair Asia; and Financial Controller positions in various MNCs with responsibilities across Asia Pacific. Mr Lau graduated with a Degree of Bachelor of Accountancy from National University of Singapore and Master of Business Administration from Golden Gate University, San Francisco, USA.